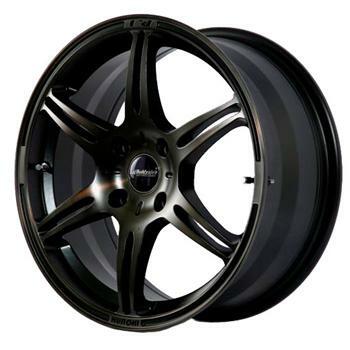 Buddy Club Wheels - F91 Kuroki Wheel UNIVERSAL - MiataRoadster - Stay tuned with MiataRoadster! The all new generation F91 Kuroki Wheels are the highest quality and lightest wheels produced by Buddy Club. Twin valve cap design for quick inflation and deflation also maintains perfect balance.